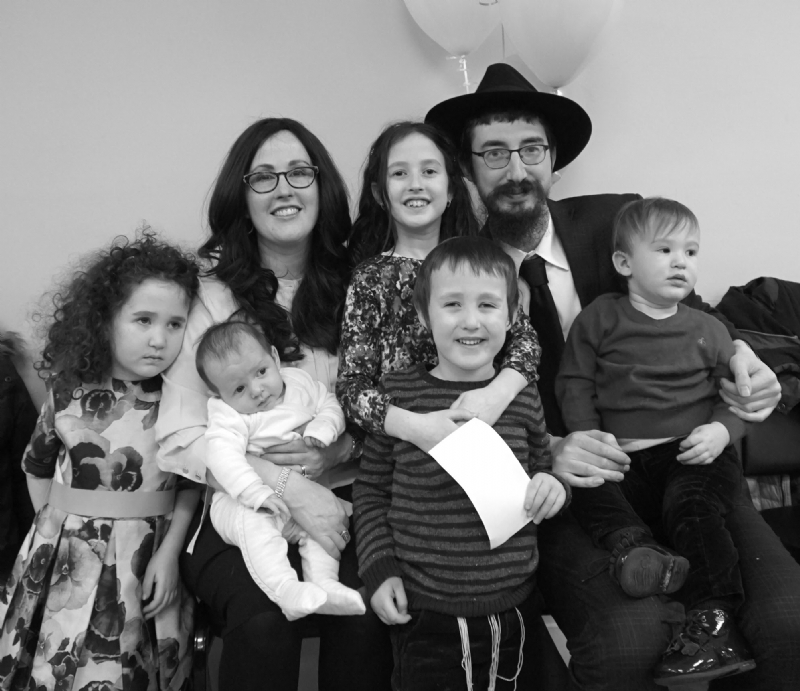 Chabad Hackensack is a home where everyone is welcome - regardless of affiliation, level of knowledge or observance. 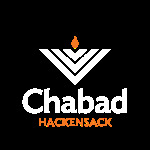 Chabad of Hackensack to provide a wide variety of educational and spiritual opportunities, including Torah classes and lectures, Shabbaton dinners, and an array of family and social activities. Traditional Jewish values are brought to life in a joyous, non-judgmental atmosphere. We serve all segments of the Jewish community. Everyone is welcome regardless of their personal level of religious observance or financial status. The philosophy is in keeping with the Chabad-Lubavitch approach of joy, scholarship and unconditional acceptance and love for every Jew. Chabad of Hackensack is part of a the global network of over 2,500 centers worldwide, providing a wide variety of educational, religious, and social services, according to the teachings of The Lubavitcher Rebbe, toward the goal of making our world better, holier place. Hackensack, the county seat of Bergen County, is currently experiencing a revival. Known for its diversity, walkability and easy access to New York City, Hackensack has what to offer to people of all ages – millennials, families and empty-nesters. We plan to take part in the revitalization efforts, to engage with the general community and be of positive and meaningful influence in the city. Chabad is under the spiritual guidance of Rabbi Mendy and Shterna Kaminker, a warm, caring and energetic couple. Their approach is that Torah must be presented and experienced in a modern, relevant context and made available to each individual on their own level. Want to get involved? Learn more? Please contact us today @ 201.503.3770, or email Rabbi@ChabadHackensack.com. We are looking forward to hearing from you.